Watching your child struggle with drug or alcohol addiction can be one of the most agonizing and difficult things that a parent can experience. Which is why it is absolutely crucial when providing your child with the help they need to beat their drug and alcohol abuse to put them in the right hands with a rehabilitation program that you can trust. Many teen drug and alcohol abuse programs do not provide the mixture of positive energy, educational direction and dynamic encouragement that is nurtured at Insight Treatment Program. We carry a variety of programs to fit the appropriate lifestyle that coincides with your child’s recovery process the best. At Insight Treatment Program we know that each person recovers differently and we will cater to whatever vision that you may have for your child’s future. Read on to learn how Insight Treatment Program works to turn your child back into a productive individual invested in their future. Many people do not wish for their child to be locked away from them as they continue to struggle with their addiction. Which is why at Insight Treatment Program we provide the intensive outpatient program to our parents who wish for their child to remain in their loving home during such a tough time in their lives. In addition, this program allows for teens to remain in school so they do not fall behind and for added discretion during a difficult time. In this program, teens will be in therapy four days out of the week for three to four hours. Trust Insight Treatment Program to provide you with the best treatment program for your teen struggling with drug and alcohol abuse. If your child has a recurring pattern of alcohol and drug abuse, our early intervention program is an excellent way to end the cycle before it restarts. If you see your child slipping back into familiar negotiative patterns this program is an excellent way to bring them back on track towards sobriety and remind them what they worked so hard for. In addition, if you teen has begun to participate in risque activities such as drug and alcohol use and is beginning to become destructive towards their future, Insight’s Early Intervention Program can show them how their behavior is negatively affecting the ones they love and inhibiting them from their desired goals. 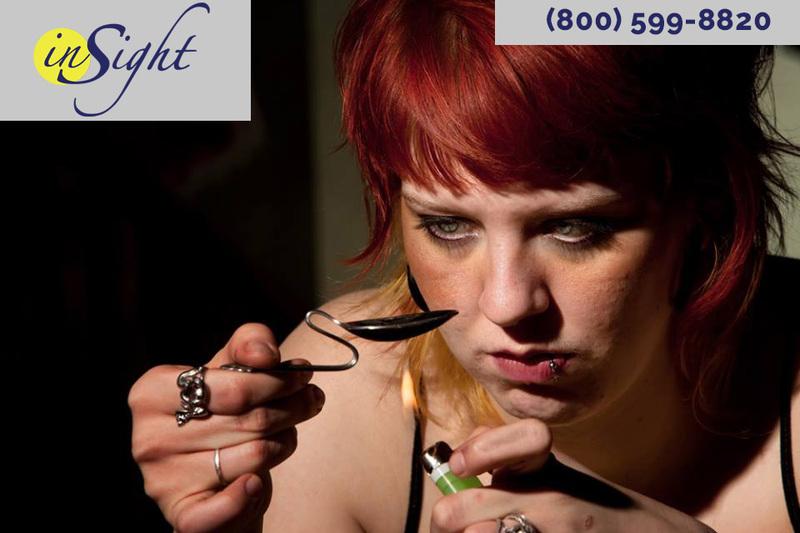 Insight Treatment Program provides top notch teen drug and alcohol rehab programs for any teen struggling with an incredibly difficult time in their life. Call 800-599-8820 for more information on our variety of support and counseling programs for families and teens.